In the state of New York, property owners have a legal duty to safeguard their visitors and guests from hazardous conditions. New York residents and visitors who’ve been injured on someone else’s property should contact a knowledgeable Bronx slip and fall attorney. You may be able to win compensation that you deserve for your medical expenses and other damages. A good Bronx premises liability lawyer can evaluate your case, counsel you regarding your options, and fight aggressively for the compensation and justice you deserve. If you’ve been injured Bronx, Queens, Brooklyn, Manhattan or in another region of the greater New York City area while on property that belongs to another person or to a business, reach out to the Law Offices of Thomas J. Lavin today. Our law firm will work to secure compensation from a negligent building owner or another responsible and liable party. 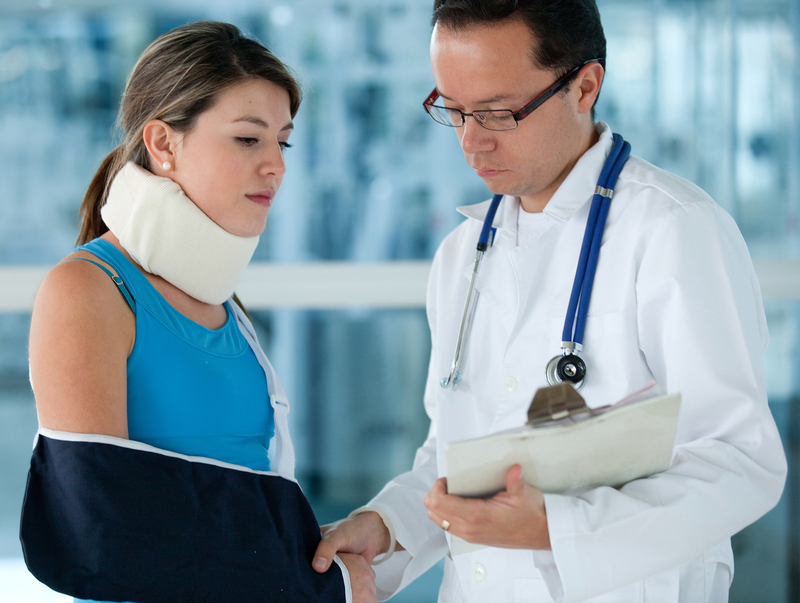 Our elite team of personal injury lawyers know how devastating and serious injuries can arise from accidents. Slip and falls, trip and falls and other accident types can leave you with serious injuries that may require extensive medical attention, while limiting your ability to work in the short term or even permanently. Our goal is to help you file a premises liability claim as we work to secure compensation for your losses and damages via a settlement or jury award. We also represent individuals who are injured on public sidewalks and other public grounds, in the workplace, on a construction site and elsewhere. “Premises liability” refers to a property owner’s liability for dangerous property conditions likely to cause injuries: poor lighting; safety code violations; accumulated snow, ice, or liquid; falling merchandise; broken locks or windows; or other hazards that pose a risk to customers, clients, visitors, or tenants. When you are represented by a Bronx premises liability attorney with our Law Offices of Thomas J. Lavin, we promptly initiate our personal investigation. We determine what caused your injury, and we find out if the property owner or manager knew – or should have known – about it. If the owner or manager knew about the danger but was negligent and did not act to eliminate or remedy the issue, your premises liability claim is likely to succeed. Evidence that demonstrates the negligence of a property owner may vanish if not gathered quickly, so discuss your situation with an experienced Bronx premises liability attorney as quickly as possible. An experienced Bronx premises liability attorney at our Law Offices of Thomas J. Lavin will be eager to help you take the legal action that’s in your best interest long-term. Our team is committed to getting the most ideal outcome and winning the most amount of compensation for your lost wages, medical bills, suffering, pain and other losses. We don’t belive in charging a client until you are receive the compensation you deserve. If you’re injured – now or even in the future – on someone else’s property, get the help you need at once; contact the Law Offices of Thomas J. Lavin by our number at: 718-829-7400 or toll free at 800-394-4216. You can also fill out our form on our Contact Page immediately.